“Shankman swept me up with the tender melancholy of her story. Combining a vampire novel and a book about the Holocaust was a brave move on Shankman’s part; however, she treated the subject matter with the sensitivity and care it deserved. She used the vampire story to actually highlight the lasting pain the Holocaust caused. Shankman writes beautifully using artistic imagery. 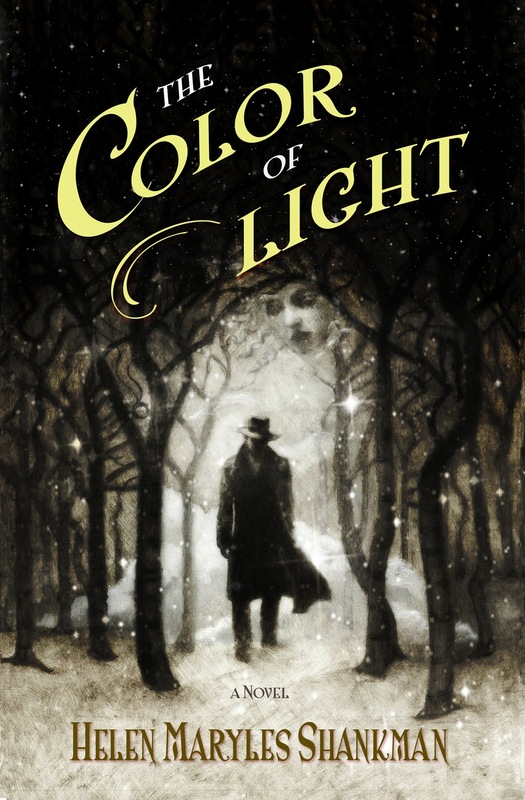 The relationships between light, dark and color are explored through the strengths and failures of the characters.